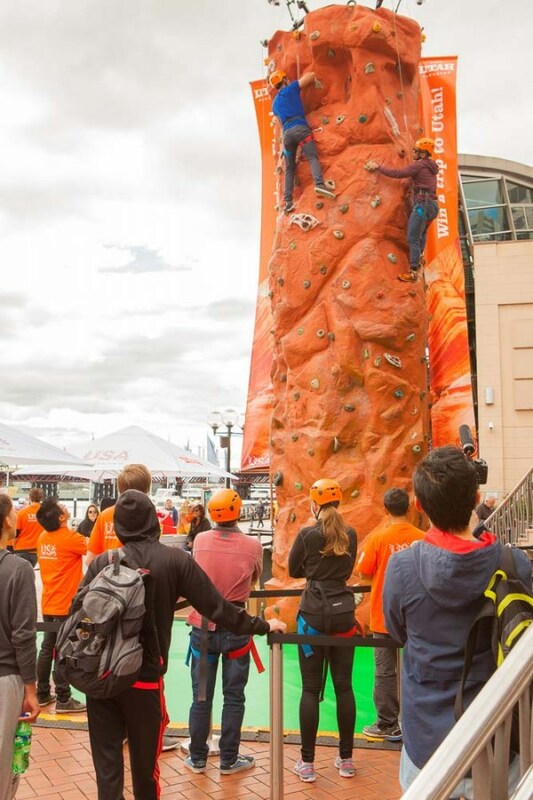 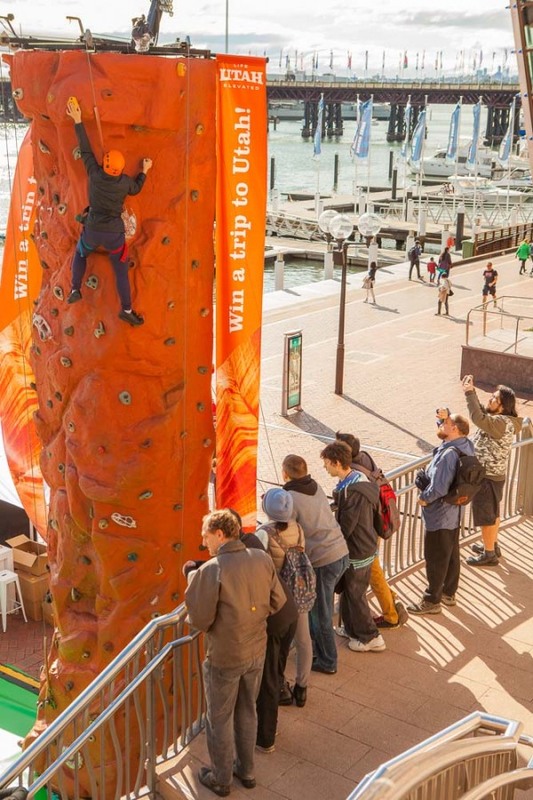 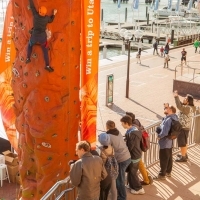 The Utah Office of Tourism showcased their active lifestyle to key trade partners in Australia and New Zealand through a series of hosted events as well as a consumer activation initiative Climb Your Way to Utah, which saw a nine metre high climbing wall constructed at Druitt Landing in the Darling Harbour precinct. 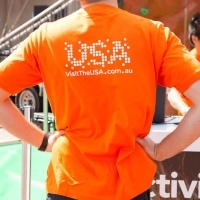 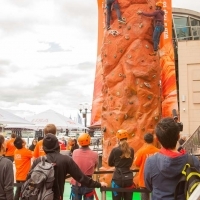 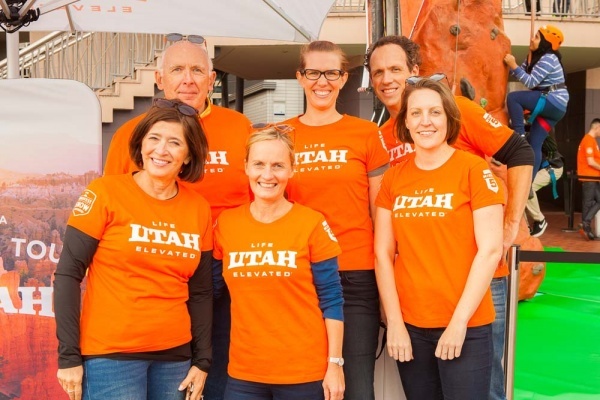 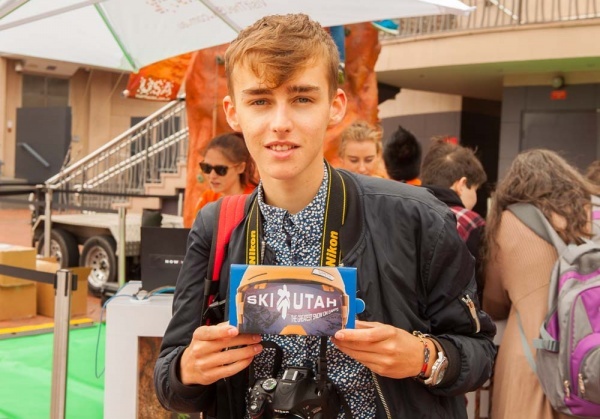 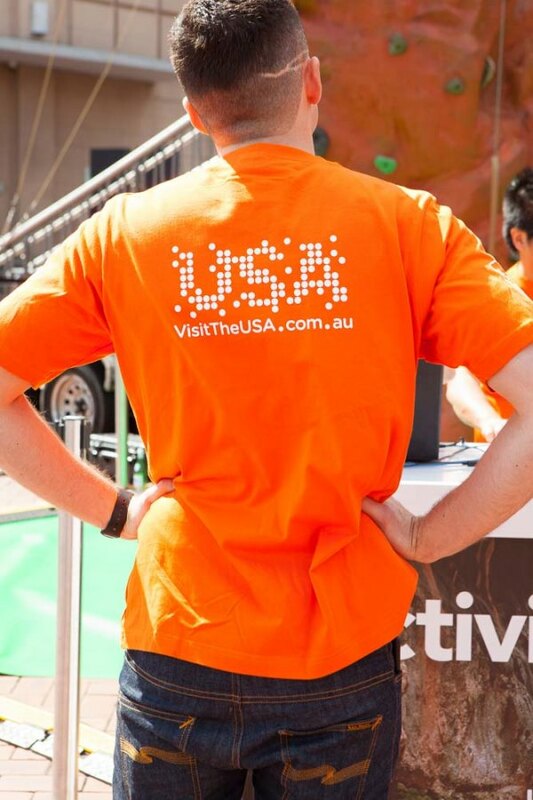 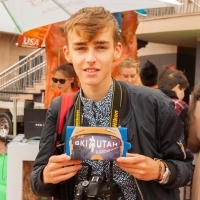 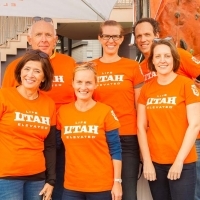 Utah is such an active state thriving on healthy outdoor living, and it is that passion for the outdoors that Utah Office of Tourism wanted to share with Australians. 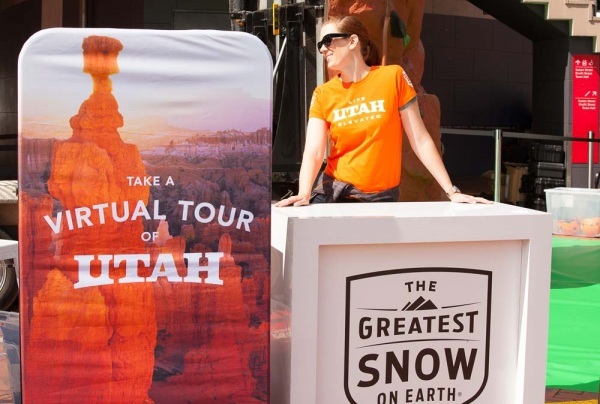 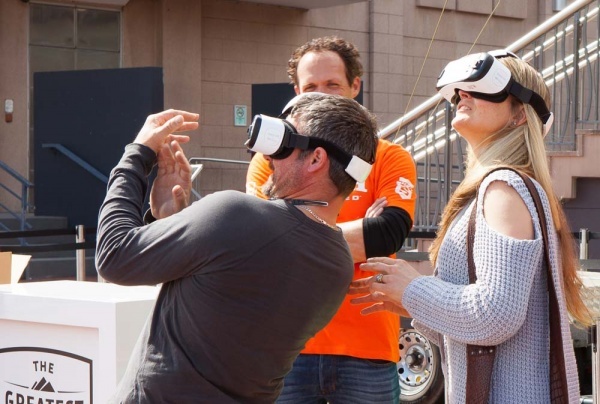 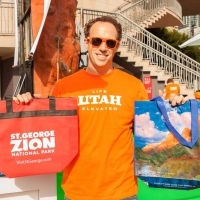 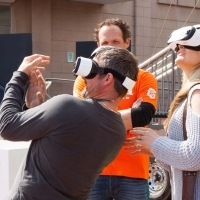 The consumer activation event was open to the general public as well as key industry partners including travel agents, tour operators, airlines and media all wanting to learn more about Utah. 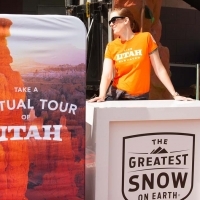 Key local staff from the Utah Office of Tourism, Visit Park City, Ski Utah, Zion National Park & St George region and Bryce Canyon Country where on hand to chat to visitors and offer their first hand local knowledge of this amazing state. 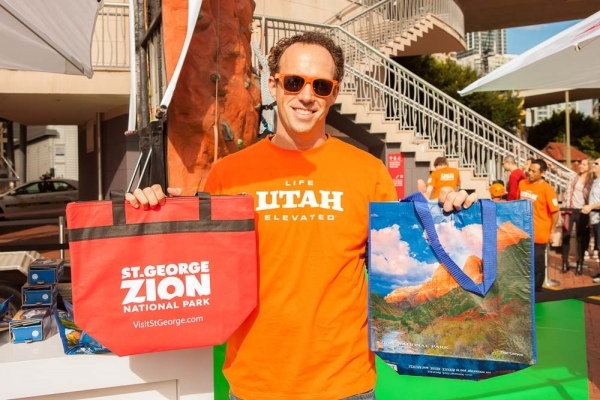 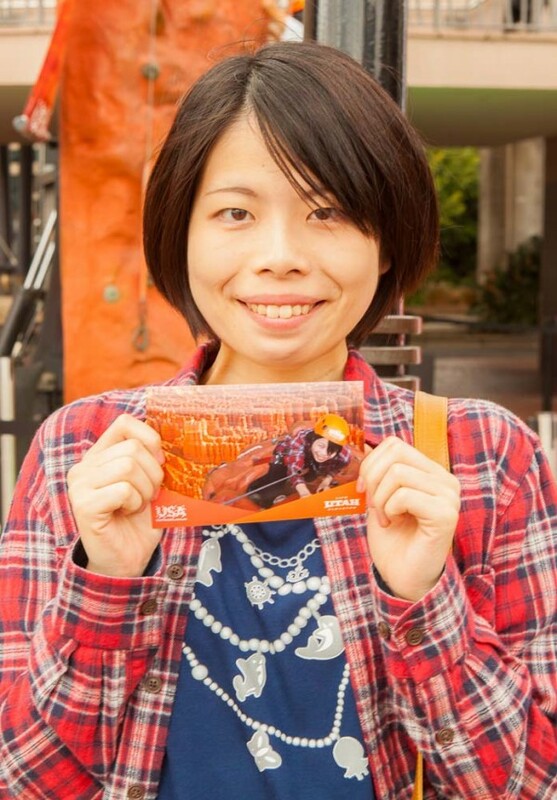 Visitors had the chance to take a virtual tour of Utah through branded goggles, and those interested to try their hand on the climbing wall and share their experiences on social media had the chance to win spot prizes and go in the draw to win a gift card for $8200 from Expedia to book the trip of their choice to Utah.